Welcome to the latest in Health and Aged Care Uniform Solutions, featuring garments from the Biz Collection and Biz Corporate ranges. 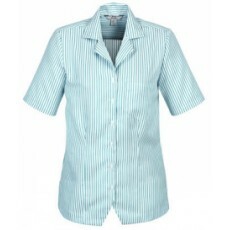 This range of unique shirting, outerwear and specific medical wear such as scrubs is sure to meet both the style demands and uniform profile of your organisation. 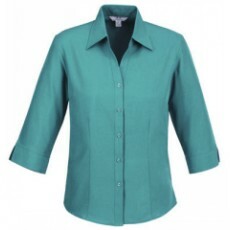 Whether you require our Biz Comfort Cool Oasis Shirt in a coordinated stripe, plain or printed, or fancy our Berlin or Chevron stretch cotton blends,we have your needs covered for both functionality and comfort. 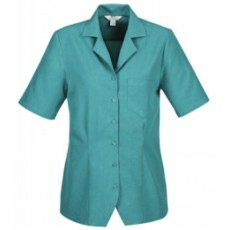 If you are simply looking for some basic knit tops, perhaps our Deco or Jersey Tops may be your preferred choice.